No finishes this week- still have a couple of quilts in progress. 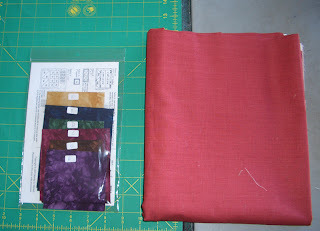 I did have to pick up more of the red fabric below for the Ruby Slippers Quilt-my October UFO. I will be using it for one of the inner borders and possible the binding. Check back tomorrow to see my progress. 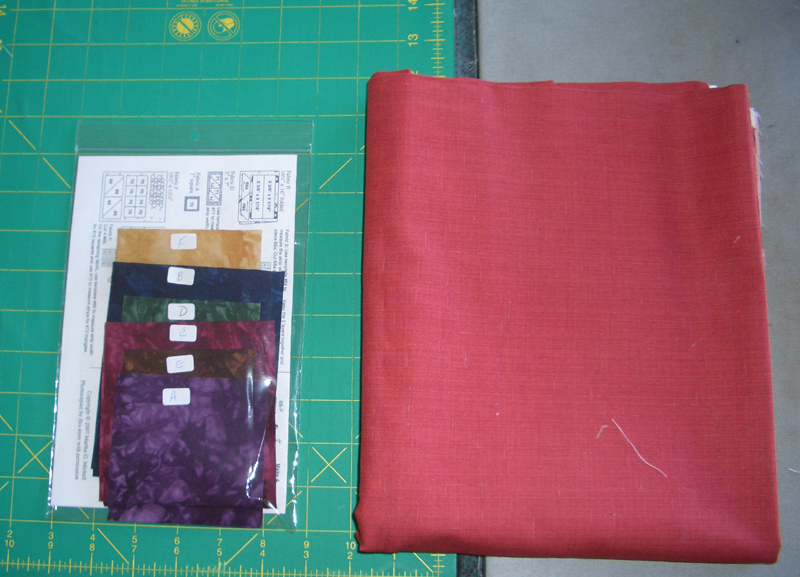 Also picked up the next block for the Medallion Quilt- both are from Memory Lane Quilt Shop. Here is my update for this week. My goal is to be at 150 yards used by the end of the year-wish me luck!